The Program for Education and Evaluation in Responsible Research and Scholarship. 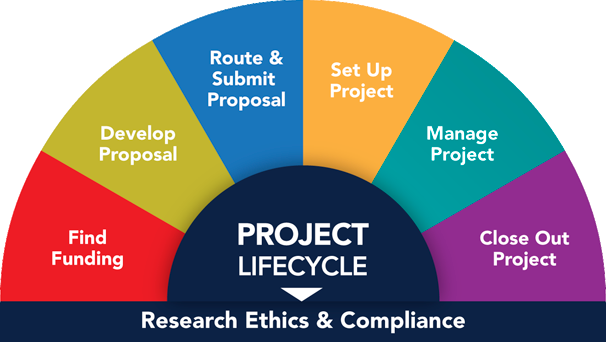 PEERRS is the University's online Program for Education & Evaluation in Responsible Research and Scholarship. U-M Principal Investigators: take applicable PEERRS courses to fulfill RCR and compliance-specific training requirements. U-M Students & Postdocs: take applicable PEERRS courses upon direction of your school/college.